During the course of the last hundred years, lawmakers in the United States have made attempts both overt and covert, to gradually whittle the Second Amendment away. From the first piece of national gun control in 1934 with the National Firearms Act, to the more recent NY SAFE Act, the majority of these laws were justified with their crime-reducing capabilities, despite a lack of any supporting evidence to suggest they had any efficacy. While the overwhelming majority of these laws original from the political left in the US, many have actually enjoyed semi-bipartisan support in the past. This was not necessarily because these conservative politicians believed in the anti-gun rhetoric, but because they were true moderates – the type of politician who believes they can make concessions to the opposition in order to build good will or reduce the impact of an otherwise aggressive piece of legislation. 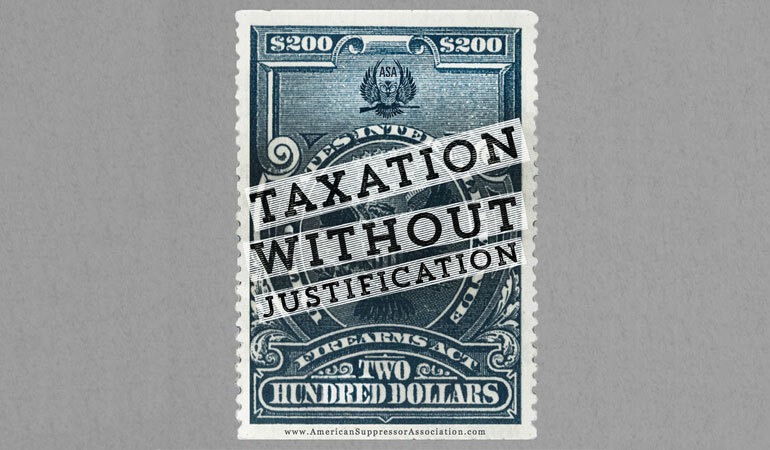 But these concessions are not only futile, but disastrous to the Constitution, the rights of American citizens, and the integrity of the Second Amendment. Historically, every piece of anti-gun legislation passed in the U.S. has come without any benefit to gun owners or the Second Amendment. This is counter-intuitive, since nearly every anti-gun politician proclaims that they just want to pass common-sense gun control laws, and complain that gun-owners aren’t willing to compromise. Despite one court ruling that banning the ownership of these magazines is unconstitutional, anti-gunners can’t seem to help themselves. They seem almost fixated or obsessed with these magazines and so-called, “assault weapons”. In fact, a few months ago, one such anti-gun politician submitted what might be the most egregious, intellectually dishonest and overwhelmingly heavy-handed “Assault Weapons” ban law to date. Congressman Deutch (D-FL) seems either hell-bent on passing laws about things he lacks even a children’s understanding of, or is an unabashedly anti-Second Amendment. 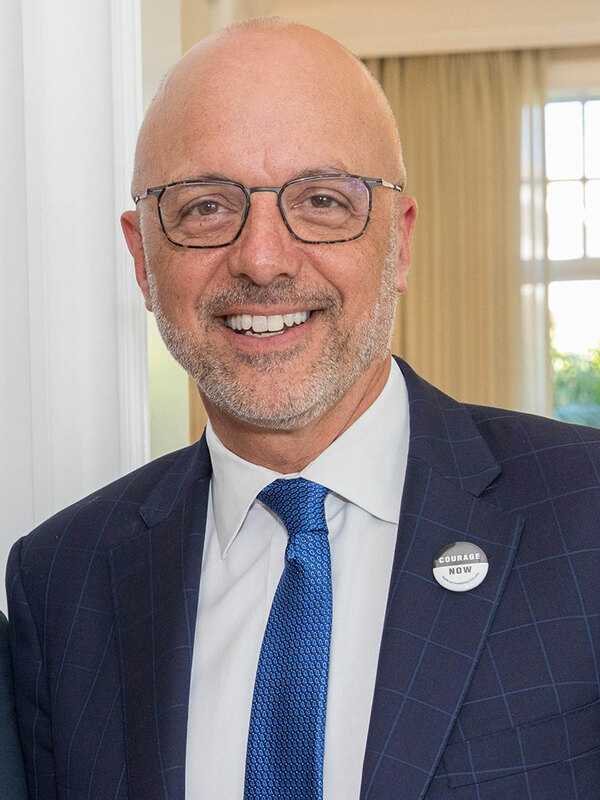 Ted Deutch (D-FL) submitted H.R. 1263 to the Congress back in February, that would render all semi-automatic rifles capable of accepting a detachable magazine an NFA-restricted item. Essentially, it would legally reclassify them as machine guns. The reasoning for this law remains a mystery, given that the bill lacks a proper introduction to define what the alleged positive effects of the law would be. Or, for that matter, what data or statistics support the restriction of these firearms. Furthermore, it also lacks any information regarding the benefit of potentially rendering over a million US citizens as felons if they fail to register their weapons within 120 days. Firearms News reached out to the Washington DC office, Main District Office, and all three district offices of Congressman Deutch, without managing to speak directly to him. Though every aid when given an opportunity to make a comment on behalf of Deutsch, either hung up or stated, “no comment” and hung up. This latest measure is ill-conceived, short-sighted and realistically just political posturing by another weak-willed politician seeking re-election by stating how “tough” they are on guns and criume.. If readers would like a chance to ask the same questions, the following numbers and addresses are for every office Mr. Deutch occupies or uses. Congressman Deutch’s district headquarters is located in Boca Raton and is open Monday through Friday from 9 am to 5 pm. In the meantime, Firearms News will stay on top of this bill, and other anti-gun legislation that arises. And if shooters wish to buy their own modern sporting rifle to spite these freedom-hating politicians, there are excellent sales going on right now on AR-15 uppers and lowers at PSA.